Items Under $100 To Spice Up Your Professional Wardrobe — Anna Akbari, Ph.D.
Each week Sociology of Style shares a few resources that are on our image radar (but probably aren’t on yours — yet). Know something we should check out? Let us know! A professional wardrobe can be expensive. Here are some pieces to refresh your look without depleting your pocketbook. 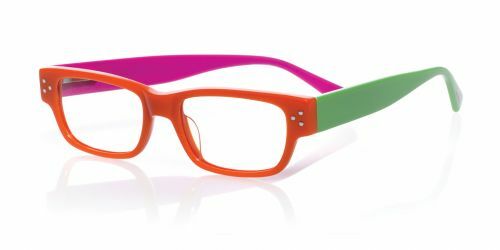 Eyebobs Eyeglasses: These eyeglasses go for only $75 and come in an array of surprising colors and textures that are fun and smart enough to put a subtle spark in your work look. Wolford Mona Tights: This winter, use the cold weather as an excuse to update an otherwise basic outfit with some intriguing hosiery in geometric patterns or jewel tones. 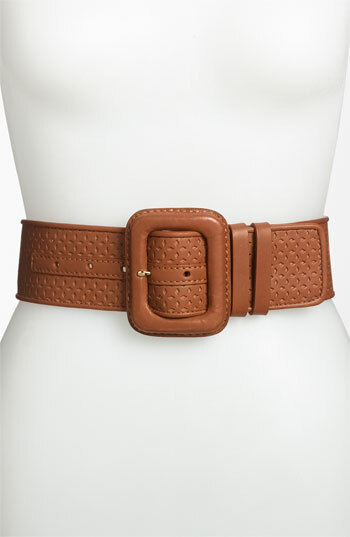 Cole Haan Vintage Valise Belt: A waist belt is an easy way to make a basic dress or blouse look intriguing or new, with the added bonus of a flattering cinch. 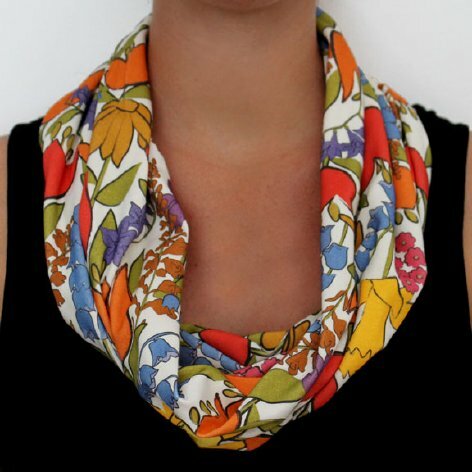 Organic Cotton Knit Scarf : This beautiful floral scarf can dress up a tame neutral dress and can be worn in multiple ways. It’s crafted from original artwork and made of eco-conscious materials, so it’s guaranteed to be unique and as safe on your conscience as it is on your budget. 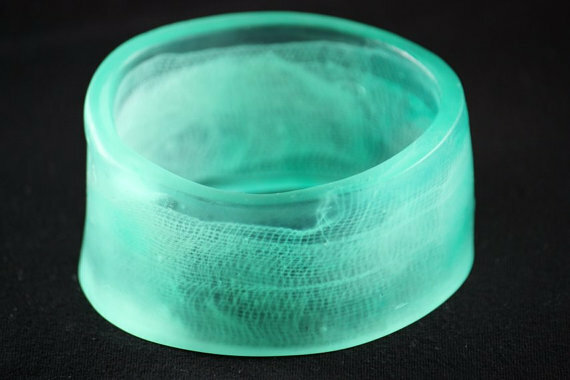 Organic Gauzy Resin Bracelet Statement jewelry is perfect for making an otherwise bland look really pop. This Etsy shop specializes in bright, colored jewelry. For $45, bangle is a great, affordable investment that brings life to a neutral palette.